I used my Christmas break to do some reading for a new course I’m developing: The American Republic, 1789-1848. The ideas and resources for the course are coming together. 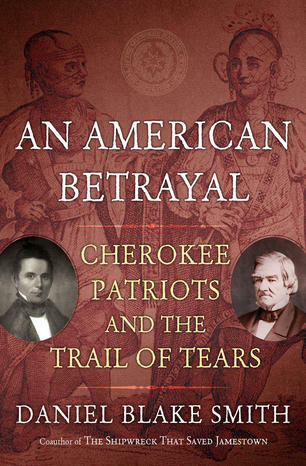 One of the books I’m definitely planning to use for this course is An American Betrayal: Cherokee Patriots and the Trail of Tears by Daniel Blake Smith. As a Christian conservative who deeply appreciates the Biblical grounding of our earliest generations, I’m always alert to those who may try to undermine that understanding of the era. Yet both my Christian commitment and my training as a historian requires that I maintain integrity and put truth-telling ahead of what I would like to believe. In the case of the Cherokee tribe, the negation of Biblical principles by President Andrew Jackson and the government of Georgia, in particular, was abhorrent. 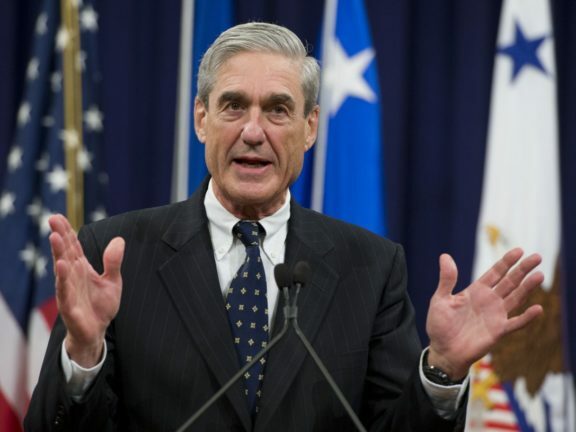 The term “travesty of justice” is aptly applied to this event. I would normally be suspicious of any book that simply bashed American policy, but Smith does a superb job of showing the complex nature of this entire situation. He does, with justice, reveal the bad attitudes, racism, and greed that was at work to force the Cherokees from their homeland. He also fingers those who named the name of Christ, yet allowed racist views to influence them. 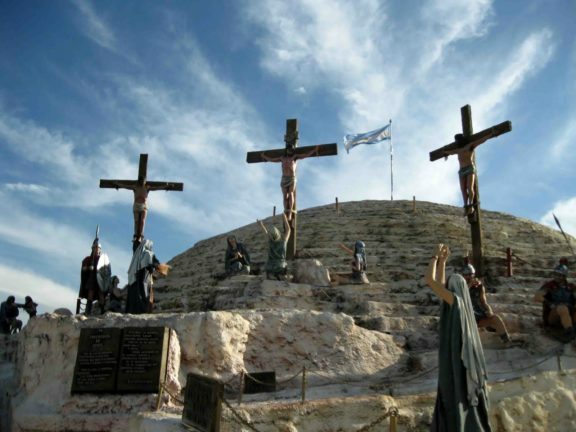 Whether some of these individuals were true Christians is unlikely. But what shines through the book and its tale, for me, was the genuineness of Christian love the missionaries to the Cherokees had for this persecuted people and the authentic Christian faith of some of the Cherokee leaders. This is where the book departs from the traditional interpretation, and does so convincingly. The two most prominent Cherokee Christians were John Ridge and Elias Boudinot. They have come down to us, in most treatments of this event, as the “sellouts” who negotiated a bad treaty with the U.S. government that forced the Cherokees out of their land. Some accounts simply refer to them as businessmen just out to make a buck. Smith disagrees. The Cherokee nation was split over the issue of removal. The chief, John Ross, held out to the end, trying to change the government’s mind, without success. He’s usually hailed as the hero of the tale. Smith, though, points to his stubbornness in the face of a done deal, and to the traditional Cherokees’ devotion to the land rather than to the survival of the tribe. It was Ridge and Boudinot who saw the handwriting on the proverbial wall and sought to place people’s lives over land. 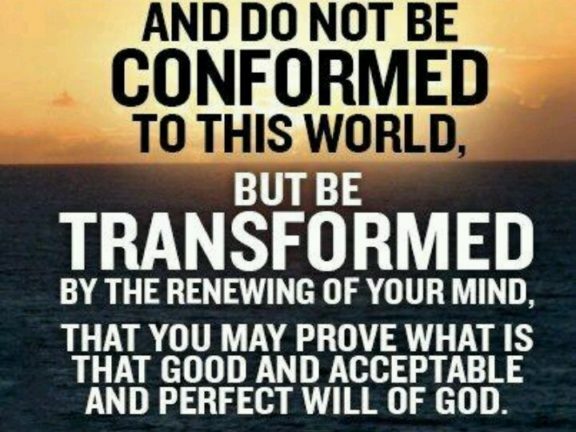 They wanted to help their people prosper in a new place, and they acted with the best of motives and with integrity. Boudinot, in particular, worked with missionary Samuel Worcester to translate the Bible into the Cherokee language. Both Boudinot and Ridge suffered accusations of treason, and both eventually were murdered by the traditionalist Cherokees for helping uproot their people from their ancestral land. This was an early cultural war as missionaries and Christian Cherokees attempted to bring truth to these people. In effect, their murders were martydoms for the cause of Christ. I highly recommend this book as a corrective to the simplistic interpretation too often placed on the Trail of Tears. No one is whitewashed in this account; those who were responsible for the tragedy are clearly named. Yet there is a sense of magnificence and redemption in the story as we read of those who gave their all for their faith.